Marisa McClellan, author of the popular Food in Jars, is coming to Marcel's as part of her national tour to introduce her newest book, Preserving by the Pint: Quick Seasonal Canning for Small Spaces. Join Marisa at Marcel's for an evening of demo and discussion and learn how to make canning and preserving simple and accessible. Marisa will sign your copy of either of her books after the program. $30 per seat, register here or by calling the store at 630-790-8500. Did you hear? 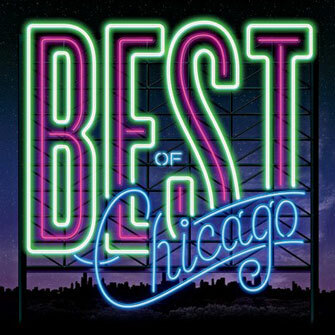 Marcel's was voted "Best Cooking School for Date Night" by Chicago Magazine! We are so proud that our buttons are bursting on this one -- read all about it here. And mark your calendar for Monday, August 18th - we will be publishing our class schedules for October, November, and December and you will want to get a jump on all the excitement in our kitchen! 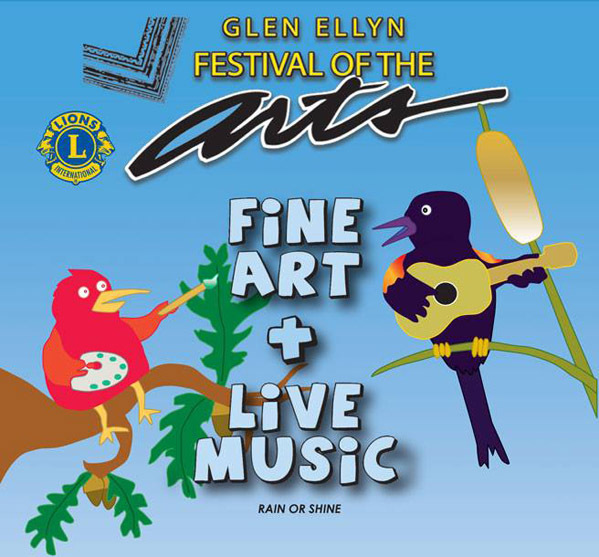 Plan on spending part of your weekend at the 45th Annual Festival of the Arts sponsored by the Glen Ellyn Lions Club, held at beautiful Lake Ellyn Park. Admission is free and everyone is welcome to enjoy this rain or shine annual event. This year, more than 80 juried artists will be displaying their wares. Food tents, free music and fun for the entire family! Substitute shredded zucchini for pasta in your favorite dish. Make zucchini noodles with the GEFU Spirelli or Spiralfix Slicer (Marcel's just happens to have them....), and either saute the noodles or cook the noodles in boling water for just one minute. Toss with sliced artichokes, garden herbs and goat cheese for a Mediterranean flavor. Harvest and freeze your herbs. We have tools to help you accomplish this: herb scissors, Chef'n Zip Strip Herb Stripper and Herbsicle will help you collect, strip, measure and freeze your herbs for later use. Add some zip to your summer cocktails! Quince & Apple syrups and Woodford Reserve spicy fruit bitters can turn any ordinary cocktail into a new favorite. Garnish with your favorite garden find. A Green Smoothie is the best way to jump start your day AND get many servings of your daily recommended servings of fruits and vegetables in one meal! It's easy with a Vitamix! Cuisipro Pop Molds will turn any berry into a delightful frozen dessert. Rasberry sorbet, anyone? And, if you need some assistance, Marcel's has many new cookbooks on hand! How about Edible Garden by Alys Fowler, The Green City Market Cookbook, or The Forest Feast. Come in and browse! 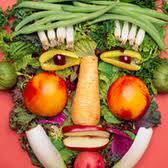 We would love to see you and hear how you are using your fruits and veggies! A $100 value for only $40! 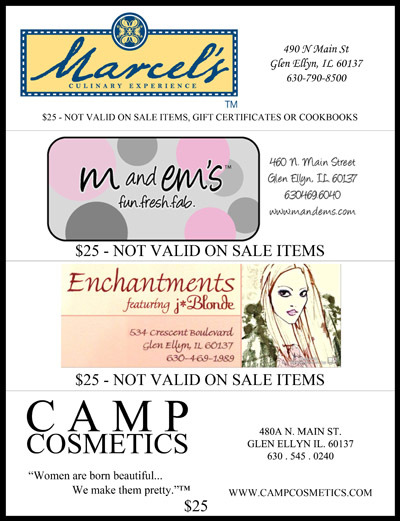 Check out the Special Offer from Marcel's, M and Em's, Enchantments, & Camp Cosmetics. Purchase a coupon bundle for $40 and get $25 off one purchase from each of the stores. The coupons are good until the end of 2014 and you can purchase them at any of the participating locations (cash or check only). Support your local merchants and get great deals in downtown Glen Ellyn! Don't forget that the Marcel's website is loaded with information for you to use and it's right at your fingertips! From the weekly review on the homepage to the full class lineup, you can find out everything you need to know about our fabulous classes and free demos. There are scores of great recipes and more get added every week. Our regular blog posts from our staff and Chef Talk from our talented culinary team give you insights and perspectives that you can use every day. Access the gift registry for your favorite couple or find the information you need to plan your private cooking party. It's all there and more at www.marcelsculinaryexperience.com. Beautiful "gifts to go" all pre-wrapped and perfect for every gift giving occasion!